Confident, forward-thinking style is the groundwork for our luxurious and unrivaled residences. 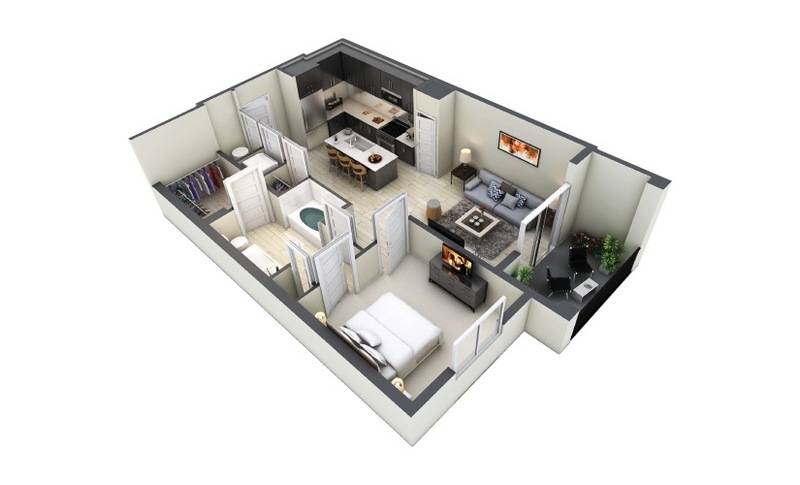 View our floorplans to choose the spot where you will make unique memories and experience life to its fullest. 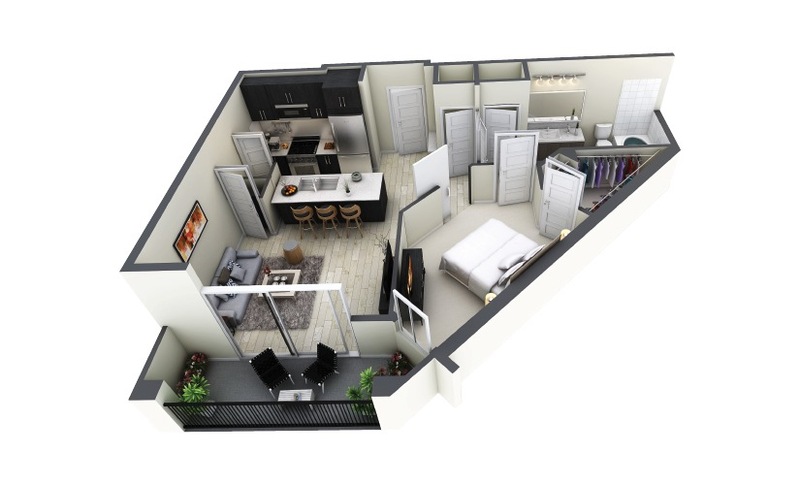 At The Thomas at Midtown, you can live the way you've always dreamed of without compromising style or quality. Designed with you in mind, our beautiful spaces make coming home the best part of your day. Contact one of our leasing consultants today and we'll help you find the perfect floorplan for your lifestyle. 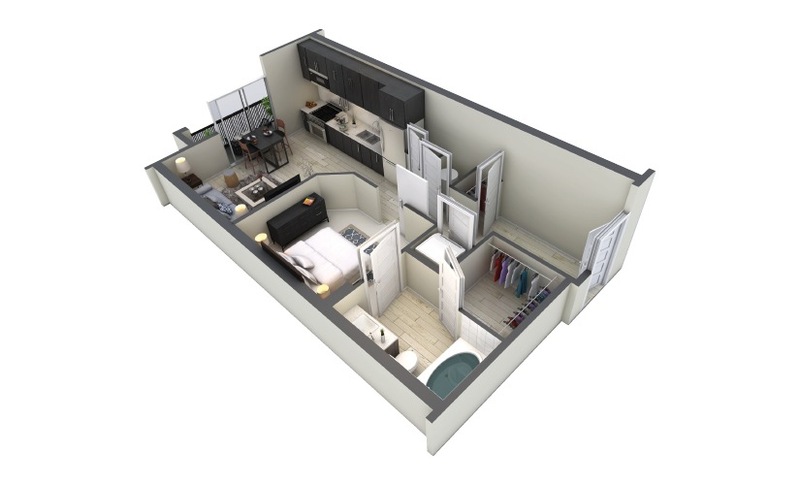 1 Bed | 1 Bath | 590 sq. ft.
1 Bed | 1 Bath | 870 sq. ft.
2 Bed | 2.5 Bath | 1200 sq. ft.
3 Bed | 3 Bath | 1930 sq. ft.